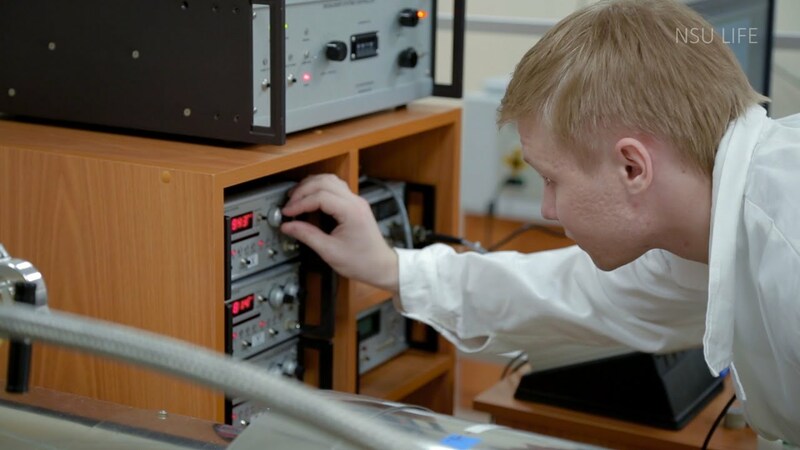 The laboratory mainly conducts research on the geodynamic analysis of arctic zones, the reconstruction of the history of the formation of key arctic structures and the tectonic evolution of Arctic as a whole. Modern equipment enables us carrying out research at international standards. Geological study of continental margins, including their continuation in offshore areas and archipelagos islands, is to be the base of their tectonic analysis and of the description of the main structures within the Kara, Laptev and East Siberian seas. Both basement structure and sedimentary cover are studied. The results may be used for the reconstruction of sedimentary basins, including petroliferous ones. Research is focusing on the development of evolution geodynamic models and paleotectonic reconstruction. To achieve this objective it is necessary to get paleomagnetic data on the archipelagos of Franz Josef Land, Novaya Zemlya, Severnaya Zemlya and the New Siberian Islands, which, so far, are missing. In order to control the age formation of key structures and complexes, the Laboratory is carrying out paleontological and isotope geochemical geochronological research.